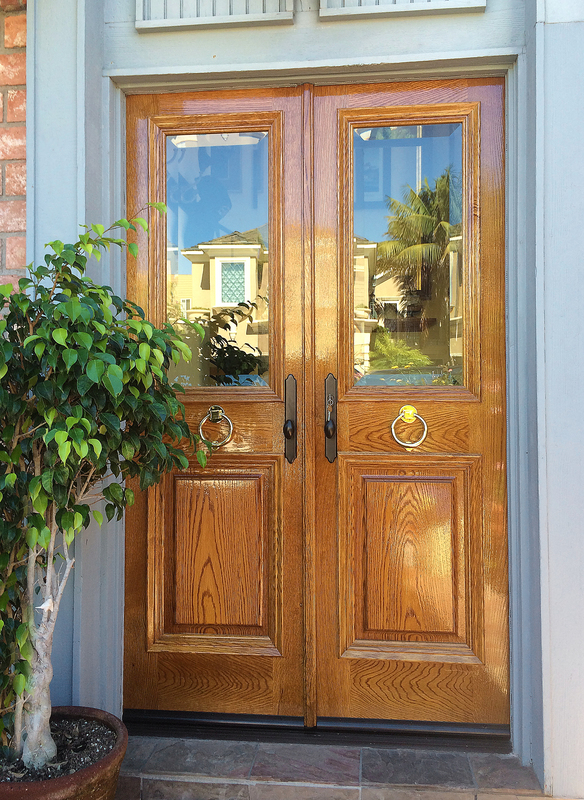 The entrances of your home and business should reflect your taste, style, and love for the finer things in life. 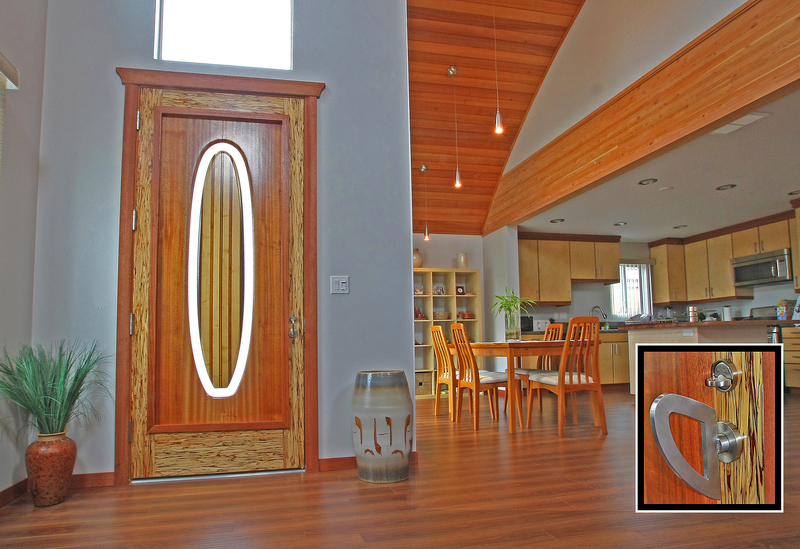 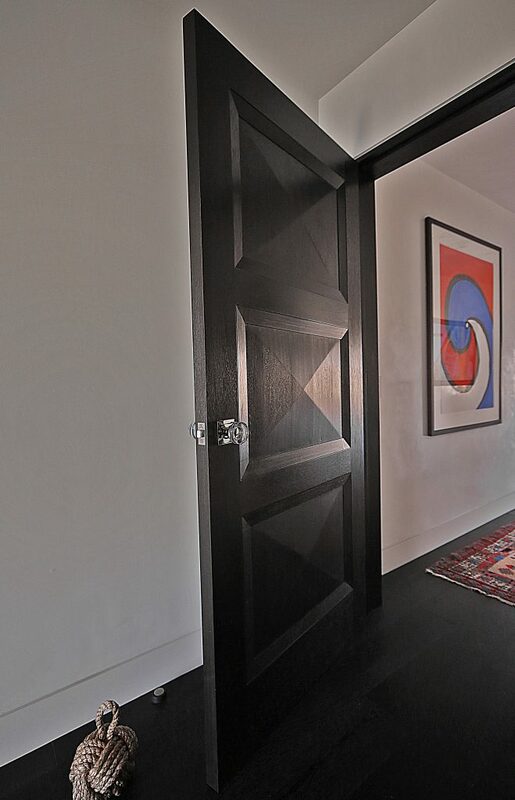 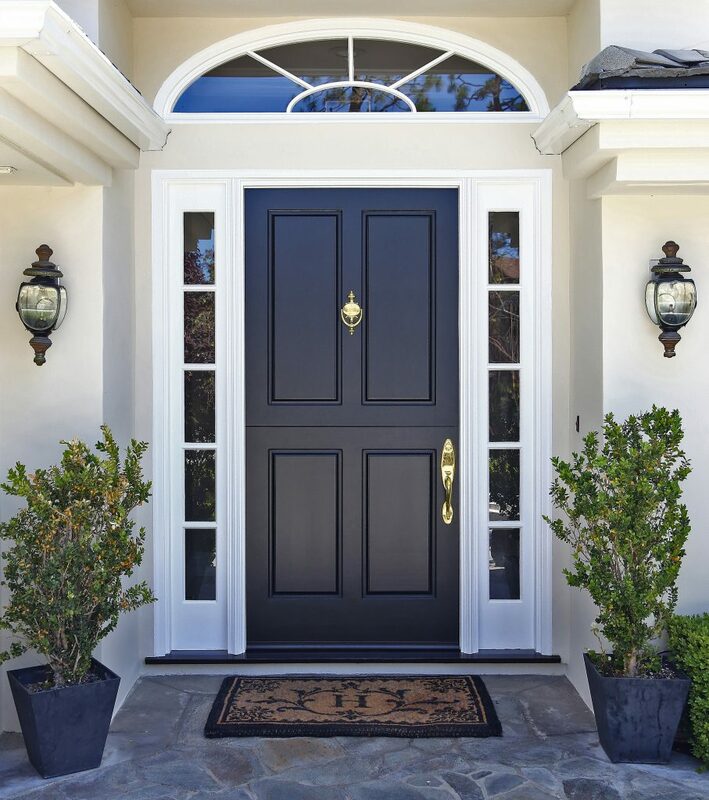 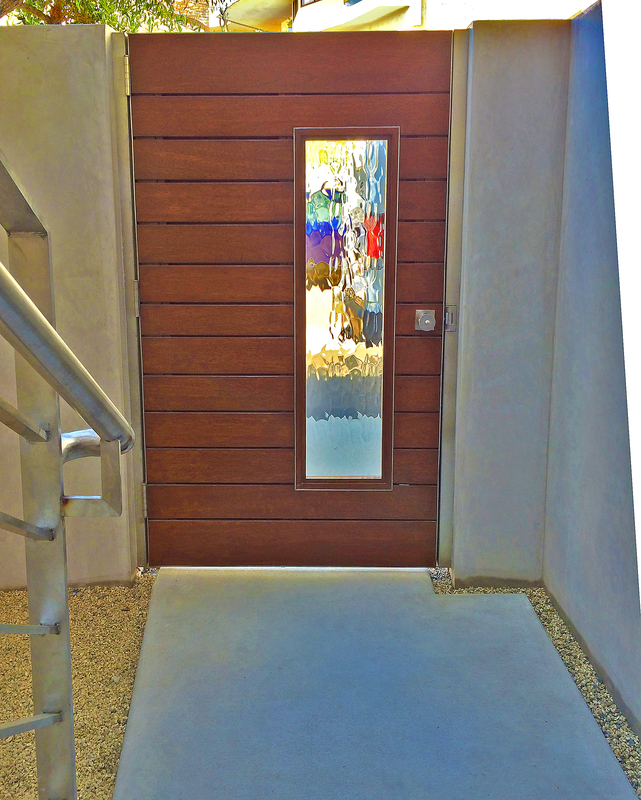 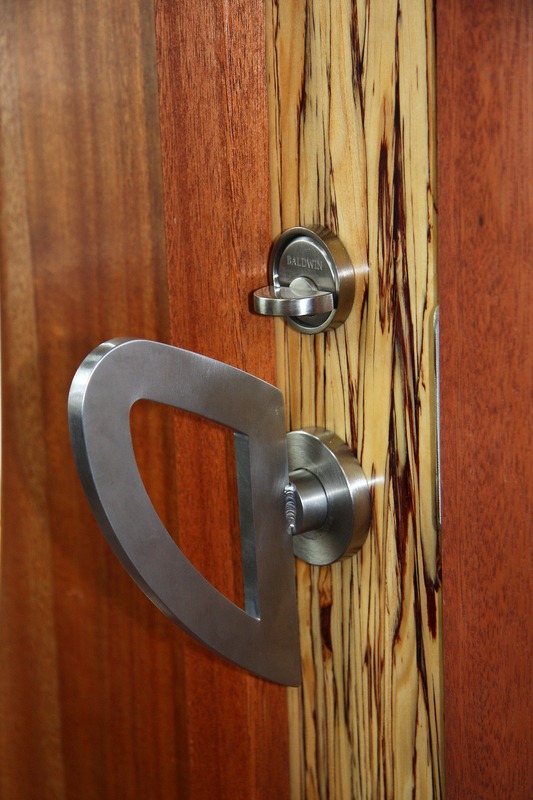 Our custom Interior and Exterior Doors are handmade to fit your unique home or office design. 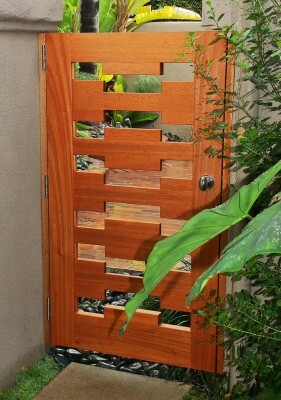 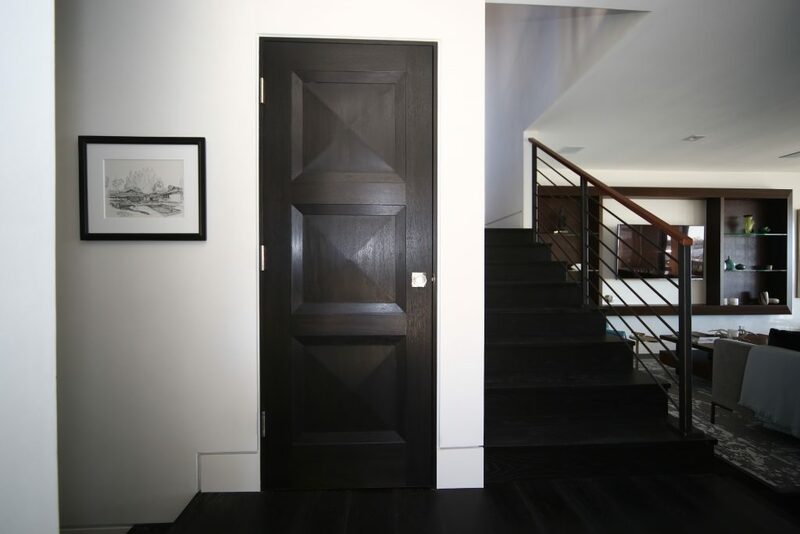 Bless Construction can create doors of almost any size from any of our high quality woods. 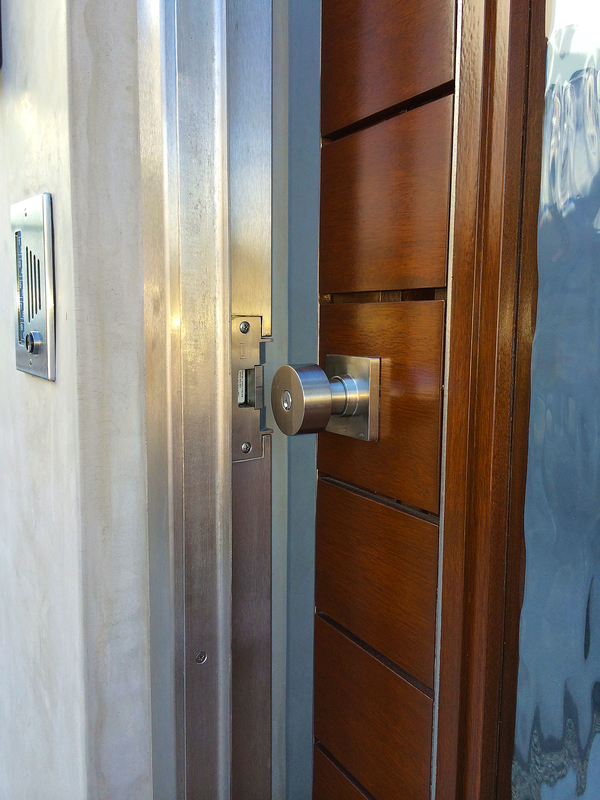 To discuss your project, please give us a call at 949-642-1111 or email Mike, by clicking here.